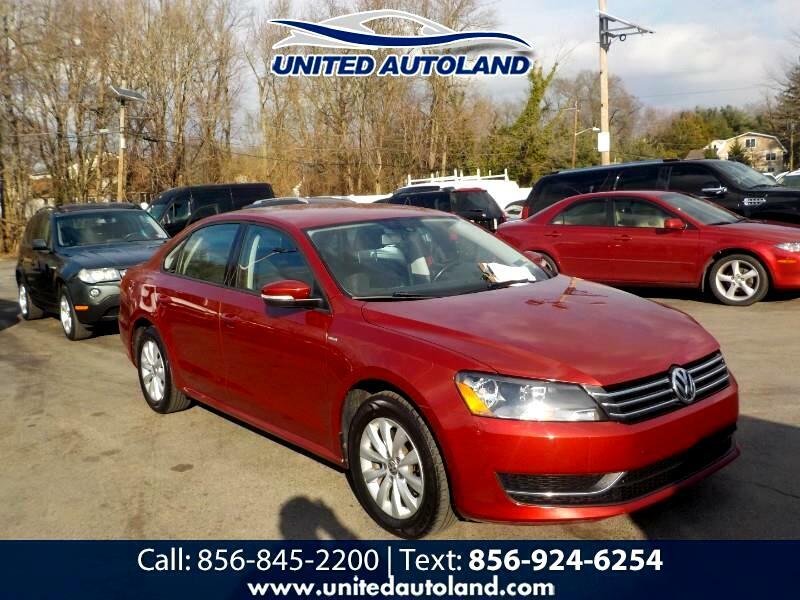 This is a super clean and affordable 2010 VW Passat and it will sell fast!!! This beautiful and affordable VW Passat needs nothing and it has an original 82,000 miles on it!!! This super clean vehicle has power heated leather seats as well as a power sunroof!!! This vehicle needs nothing and it will sell fast so call us asap at 856-845-2200! !